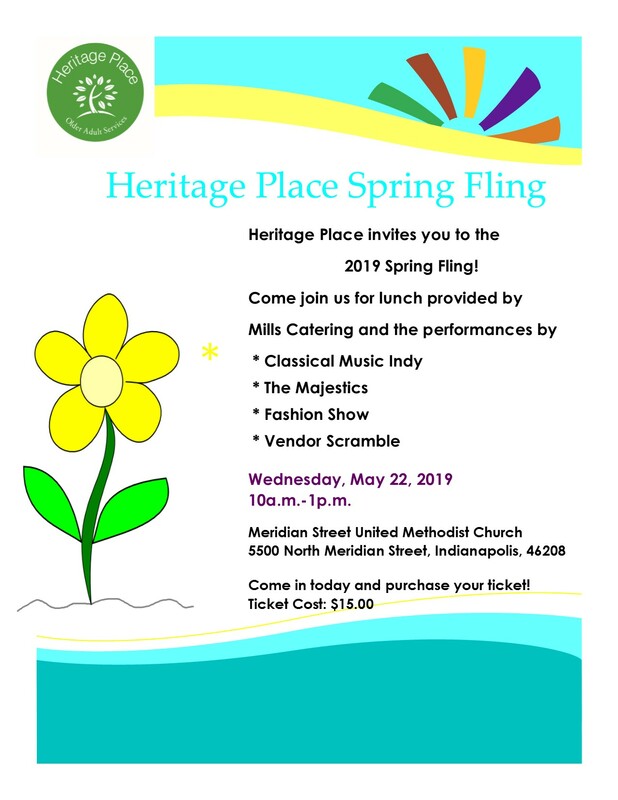 Heritage Place is a not-for-profit organization located at 46th and Illinois Streets in Indianapolis. We create opportunities for independence for older adults by offering a unique combination of center-based activities and in-home services. We were founded in 1976 by two neighborhood associations and, today, serve the northern half of Marion County. Through education & learning, companionship & fellowship and community resources information, we help older adults maintain healthy and independent lifestyles. Learn more about us here. Normal business hours are Monday - Friday, 9 AM - 4 PM. We're closed on certain days which you can find details about here. I'm interested in taking a class here, what does it cost? 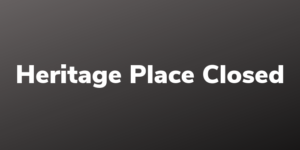 What services do you offer at Heritage Place? At Heritage Place we offer several center and home services. You can find out more information about these services by contacting us directly.